Have you ever searched for something online and then suddenly you start seeing advertisements for similar products everywhere? For instance, you might type in “best microwaves under $200” and while you’re browsing the web you’ll start to see advertisements for microwaves. Basically, you are being retargeted since you already showed interest. When browsing the internet, there’s definitely no shortage of ads. Internet users don’t particularly like this and they certainly don’t like being bombarded with ads that wouldn’t relate to them. However, the internet has changed over time and marketers are getting a lot smarter. They’ve begun to use remarketing to their advantage in order to reach an audience that is the most likely to buy. 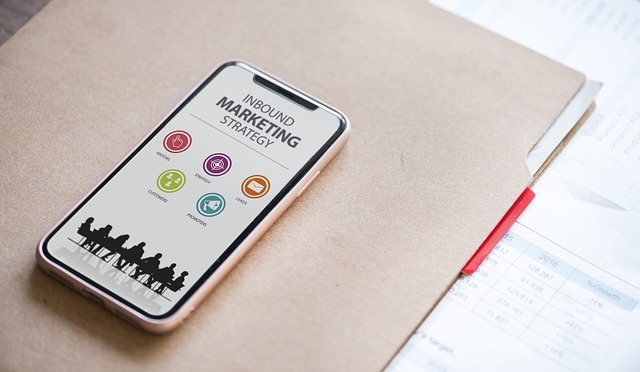 Remarketing is marketing to the people who already showed interest in your products or services. These groups of people are the easiest to convert since they’re interested already and have stumbled on your website. Essentially, they know of your brand but with remarketing, you’ll be able to solidify it in their minds. When you visit a website, often times you’ll be asked to allow cookies which is basically like saving a website to your database so that the next time you visit the site it will load faster and it’ll essentially remember you. It can keep track of how long you were on the website, the pages you visited, and even the items that you put into the cart but never bought. These cookies are used in remarketing and you can break down the segments into smaller parts. For example, you can deduce if someone clicked on your website but never made it to the cart. For this group of people, you can create custom-tailored remarketing ads. On the flip side, if someone DID add a specific product to your cart, you can create a custom ad for them which includes that product. As with all marketing and advertising, customers don’t usually purchase on the first encounter. It may take a while before they decide to pull the trigger and remarketing allows you a way to not let them get away. It’d be a shame if someone decided they wanted to buy something from you but it wasn’t just the right time. Next thing you know they’ve got a million other things they need/want to buy and your products end up at the bottom of the pile. The goal of marketing is to get in front of the customers who are most likely to buy. The first level of prospects is someone who doesn’t know anything about your company or the product. At its very highest level, the best prospects are those who bought from us already. However, remarketing ads are just as valuable because they are the prospects who showed interest already. Often times people will visit your website just to get information on certain products. It doesn’t mean they’re ready to buy but remarketing makes it that much more plausible. 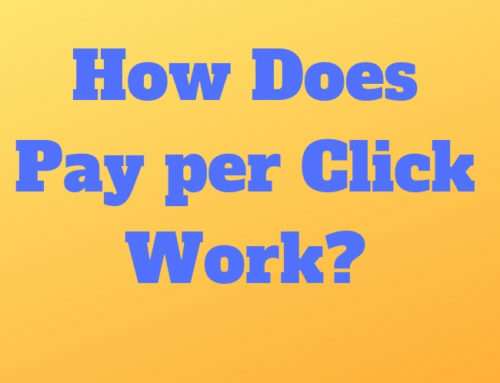 When you’re spending a larger percentage of your ad budget on people who already showed interest and may be familiar with your brand, the ROI and conversion of this type of demographic would be much higher than a general ad on Google Adwords. We spoke about how remarketing ads increase cost effectiveness but the real underlying indicator to this are the higher conversion rates. There have been reports of up to 50% increased conversions just from remarketing ads. 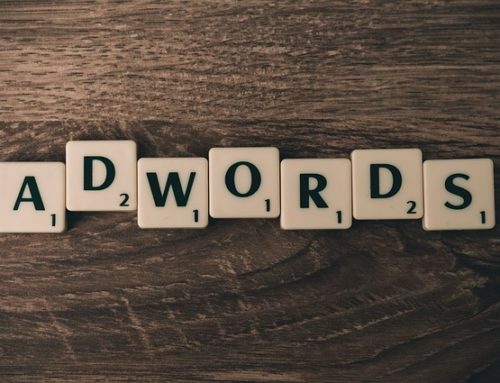 Google Adwords is the largest PPC advertising company and their remarketing ads have access to tons of websites through the Google Display network. These sites have agreed to allow Google advertisers to remarket to the visitors who previously visited their websites. Target the people on your email list on other parts of the internet. You can even break it down further such as people who have opened the email and those who haven’t. You can have your remarketing ads show up on the search engines as well. You can optimize them for the same or similar keywords. Not only that, you can remarket to people who haven’t even visited your website but they’ve shown interest in similar products and services. You can use Google to display ads for people on Youtube. Video content is being seen as the new content king and this type of remarketing will surely begin to be utilized a lot more due to this.